So far this season I have intentionally stayed away from the Big Brother Chat Boards and Forums. I am going to stick with the weekly episodes on CBS for a while to see how that works for me. I fully anticipate that at some point I will get curious and go running to the boards to see what is really going on. Show starts out with a recap of the MVP twist and the house guests discussing how it will affect the game. Horniness breaks out immediately as the girls are discussing the hotness of the guys and the guys are discussing the hotness of the girls. McCrae shares his HOH room with the other house guests. Nick puts together his “Moving Company” five man alliance. McCrae, Howard, Jeremy and Spencer. If they stay together (BIG IF) they could be a good alliance. David has a crush on Aaryn. They enjoyed some hammock time and she works him like brand new silly putty. He states the obvious, she is smarter than him, he is looking for action and prefers a show-mance over the money. 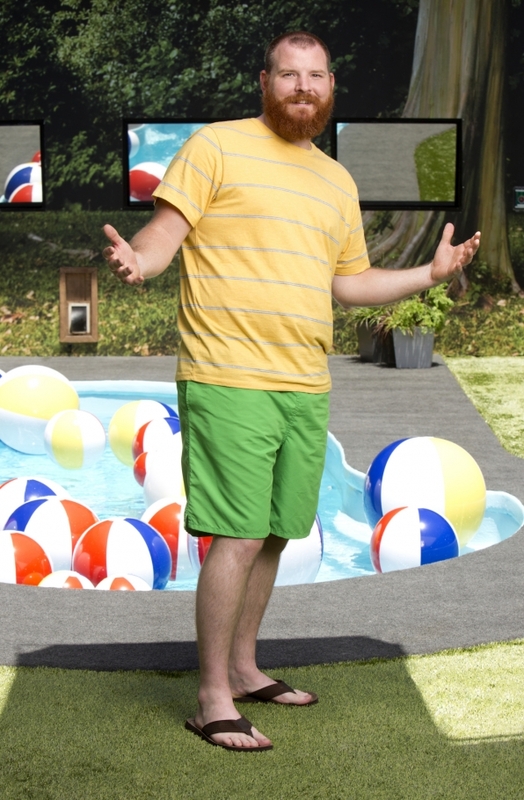 Judd figures it out, Alyssa is Rachel’s sister and tells McCrae. From there, the whole house figures it out, well except for David who can’t quite comprehend it all. The first have and have not competition of the season finds the house guests in the backyard with Camp Lake Big Brother set up. 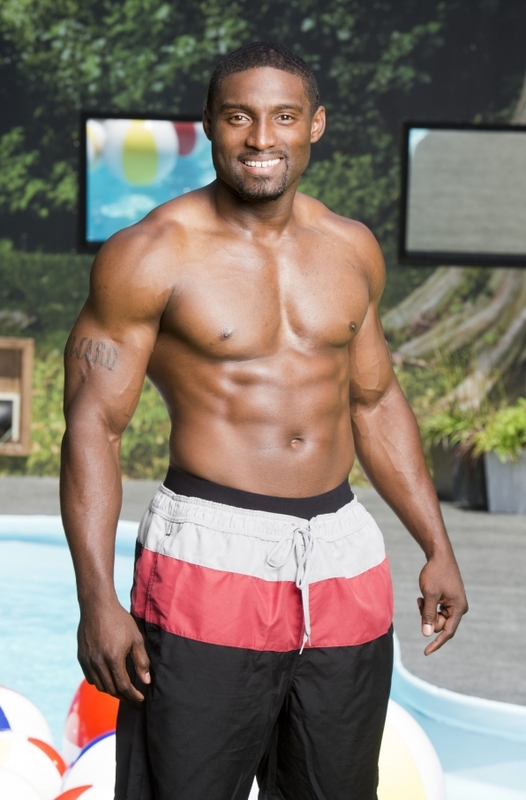 House guests are split into three teams of five and this week’s have-nots are… Howard, Judd, Andy, Helen and Elissa. The annual migration of guests to the HOH room is next featured on the show. McCrae’s room is a revolving door of beggars, some things on BB never change. Tuesday night we will find out who is the MVP and POV. I have a feeling I will be on the Boards and Forums by then. Easter 2019 - outfit change ...... high-heels and full of sass! 4.13.19 - we played with Lita, and we played hide and seek and we played school and ate Oreos and drank tea and one of us is worn out! Mother. Educator. Cancer Warrior. Writing My Story. Why write when you can update? A not so serious approach to enjoying serious wine!